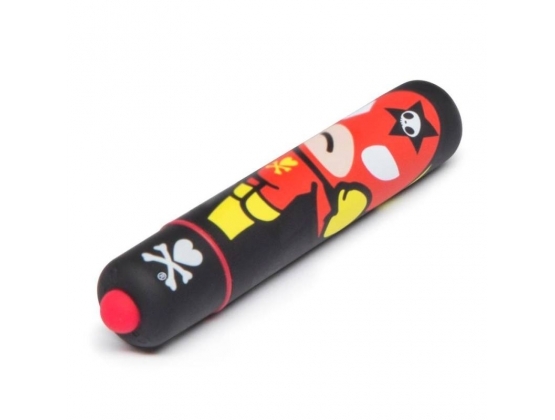 The power that it possesses for such a small item, helps to help her climax! 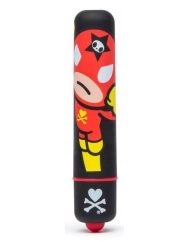 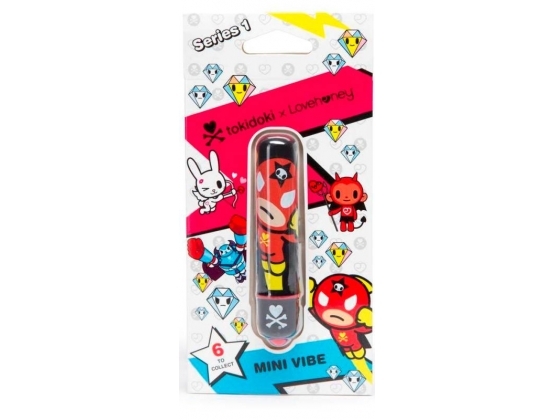 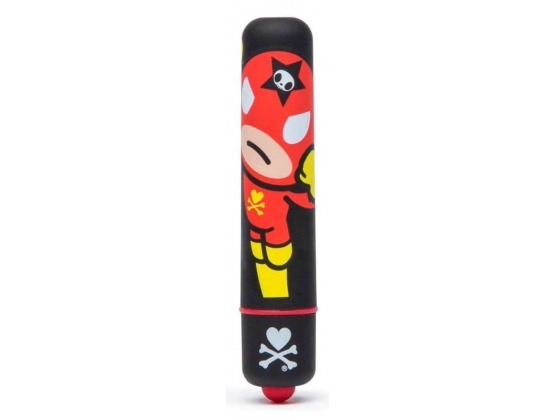 Take flight in the night and feel your senses soar with the tokidoki mini bullet. 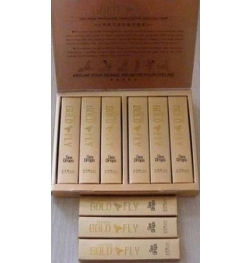 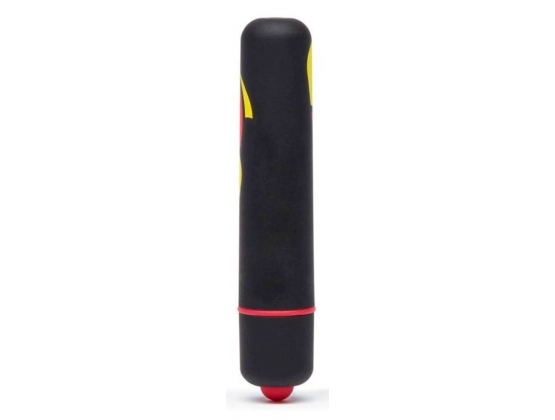 A slim treasure made for elating sensation, this compact toy is perfect for solo play but also compact and non-intimidating for couple's play.